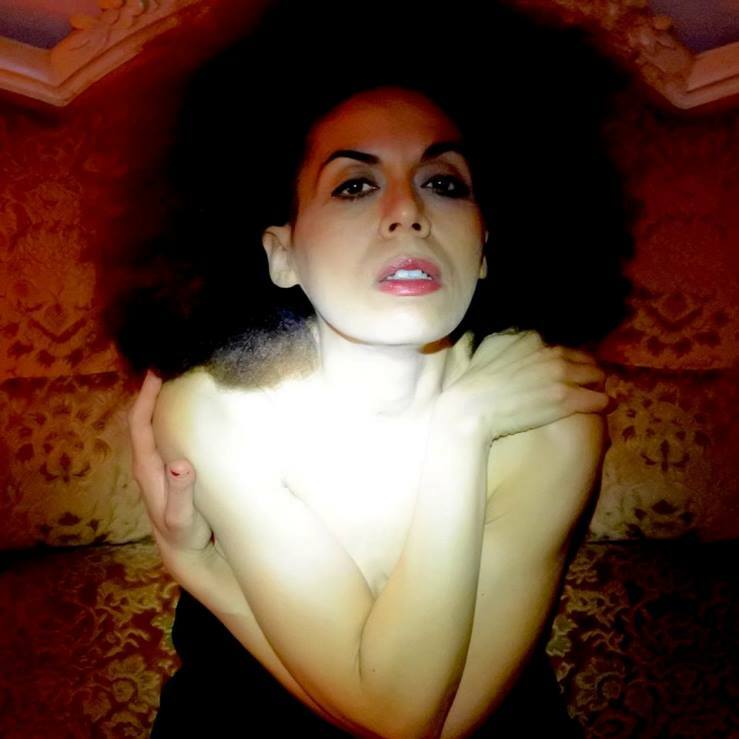 When Valerie Renay of NOBLESSE OBLIGE decides to release a solo project, she creates “music for fast moving clouds”. Conceived in a moment of deep transition, ‘Your Own Shadow’ is an amalgamation of organically developed raw sounds, haunting vocals and tribal inserts, enveloped in delicious synth and simplistic melodies. NOBLESSE OBLIGE’s last album ‘Affair Of The Heart’ in 2013 featured a stark funereal cover of ‘Hotel California’, while the duo also opened for IAMX and were championed by Mark Reeder. The exhilarating ‘Speed Of Blue’ was penned by Ian Pickering of SNEAKER PIMPS and Renay delivers it with a poise and passion, which bubbles underneath, waiting to be expelled. Her vocal, styled on that of Ian Curtis brings gloom and hope at the same time, while ‘Sailor’ soothes with its bluesy textures à la John Fryer on his BLACK NEEDLE NOISE project. ‘Hollow’ releases deep sadness, in keeping with ‘Darkest Lake’, where deeply hidden vulnerabilities come to the surface. This closing song is beautifully ethereal and delicate, floating lightly with the unlimited weightlessness of filmic qualities. In contrast, ‘Kick Again’ and ‘Rough & Ready’ border on rebellious harshness, which suits Renay’s love affair with extremities. ‘Melancholia’ is poetically bare and delivered with minimalistic messages in French, where the choice of tongue adds to the romantic feel of the finished product. A very different proposition from her work with NOBLESSE OBLIGE, Renay’s first solo product is amazingly fluid and harmonious. 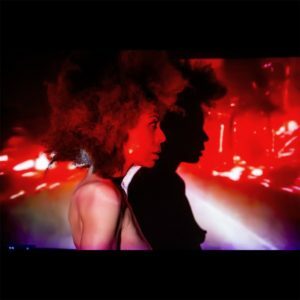 With this opus, Valerie Renay definitely stands on her own two feet with a triumphant message of sensually charged, cinematic deliveries superbly put together and executed. Way to go!